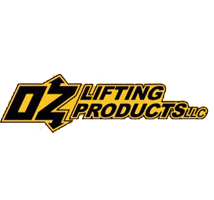 OZ Lifting Products has been providing safe lifting solutions to extremely hazardous and demanding lifting environments for over 20 years. Overload Protection provides the peace of mind when you need a safe, reliable Premium hoist at an affordable price. Each hoist is double checked from gear side to brake side and initialed by two OZ Lifting Products Techs, a test cert is then generated with all the load test information.